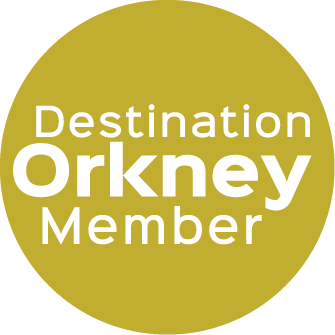 David and Margaret guide you where you want to go on your private Orkney tour. We are both driver guides so choose our vehicle or your vehicle/walking. 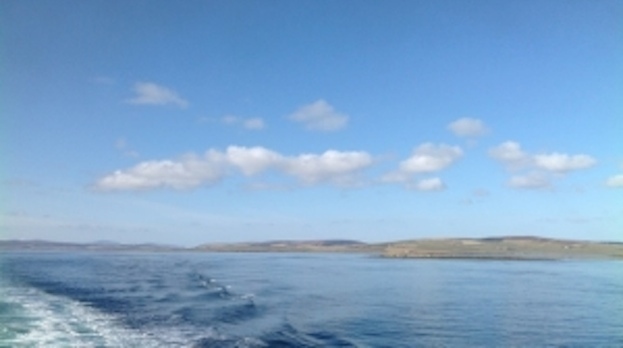 On your guided tour, we can show you Orkney's unique blend of archaeology, history, culture, food, crafts and natural beauty. Individuals, groups or families - we'll make it special!